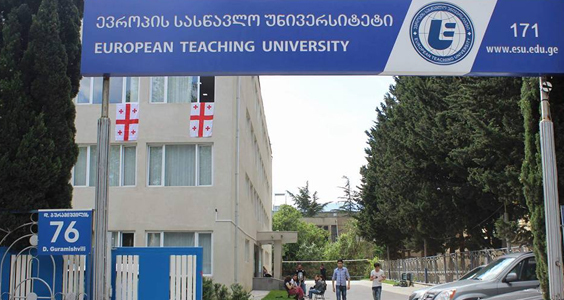 Most popular University in Georgia. 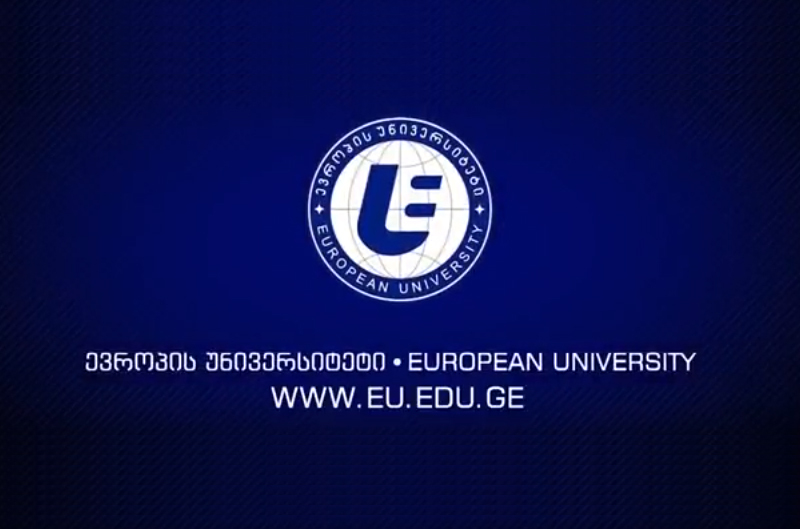 European University was founded in 1995. 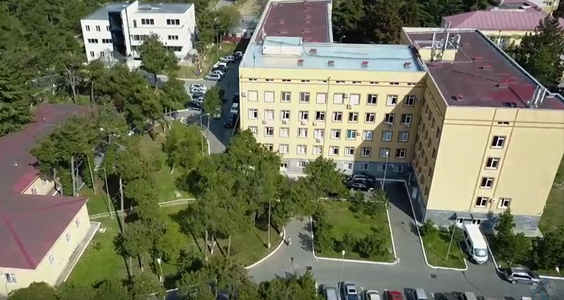 Best Medical University in Georgia and Eastern Europe. Medium of Teaching is English. 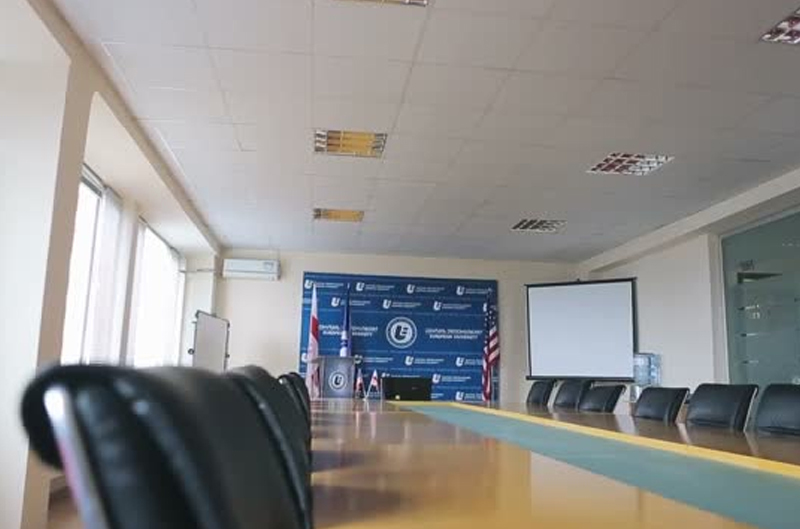 High-qualified professors and best Infrastructure with modern technologies. Completion of course, student can work anywhere in Europe. 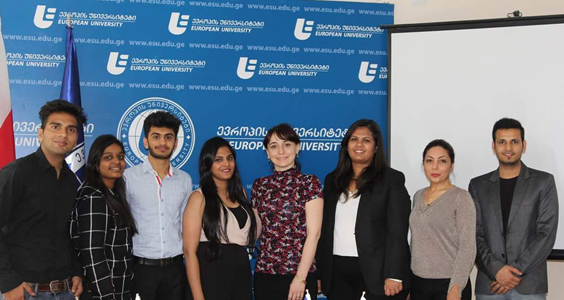 European University is a higher education institution located in the large city of Tbilisi the capital of Georgia. Ministry of Education and Science of Russia. General Medical Council of UK. 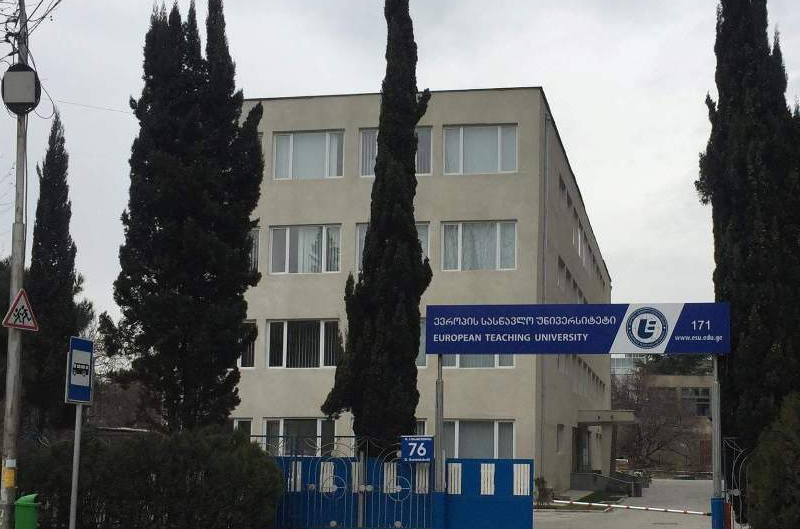 The European university have ti up with more than 24 hospital & research centre, medical institute.